Flores earned his first professional victory last season at the Lincoln Land Charity Championship on the Web.Com Tour. 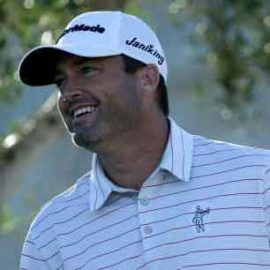 After four consecutive years on the PGA Tour, Flores was back on the Web.Com Tour in 2015-16. 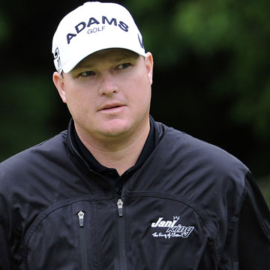 He got off to a hot start with four top-4 finishes in the first six events and never looked back en route to finishing fifth on the regular season money list and easily earning a return to the PGA Tour. He enters the 2016-17 season ranked in the world’s top 225. 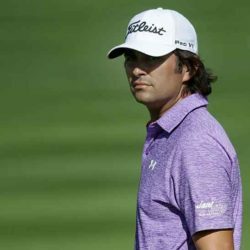 Flores, 34, turned pro in 2005 and attended the University of Oklahoma. He resides in Dallas, TX.